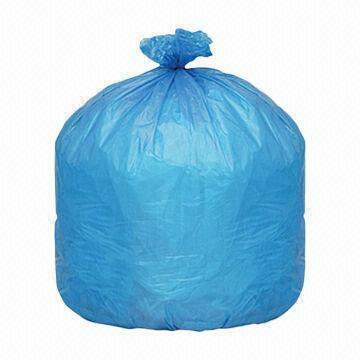 Since our inception, we are engaged in offering a superior range of PP Box Bags to our clients at competitive prices. Our range is fabricating using best grade raw materials, which are procured from certified and trusted vendors in the market. rash Bag offered comes in superior strength finish based finish and can be made available in options of different colors. We provide a wide range of PP Box Bags to our clients, which are available ion different colors and different capacities such as 55 gsm, 60 gsm, 68 gsm, and 100 gsm. The edges will be hot cut or ultrasonic welded as per customer requirement. 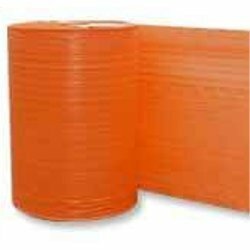 We also offer our range in roll forms of desired length, which can also be customized as per the requirement of our clients. Looking for “PP Box Bags”?